Head + Heart was launched in 2018, recognizing the real need for a singular web-based resource for spiritual seekers of all paths to find teachers and traditions they are drawn to. At the same time, this site also provides event organizers and teachers with an effective resource where they can present their offerings to a large number of relevant seekers. Head + Heart's vision is to support people on their journey from the head to the heart. 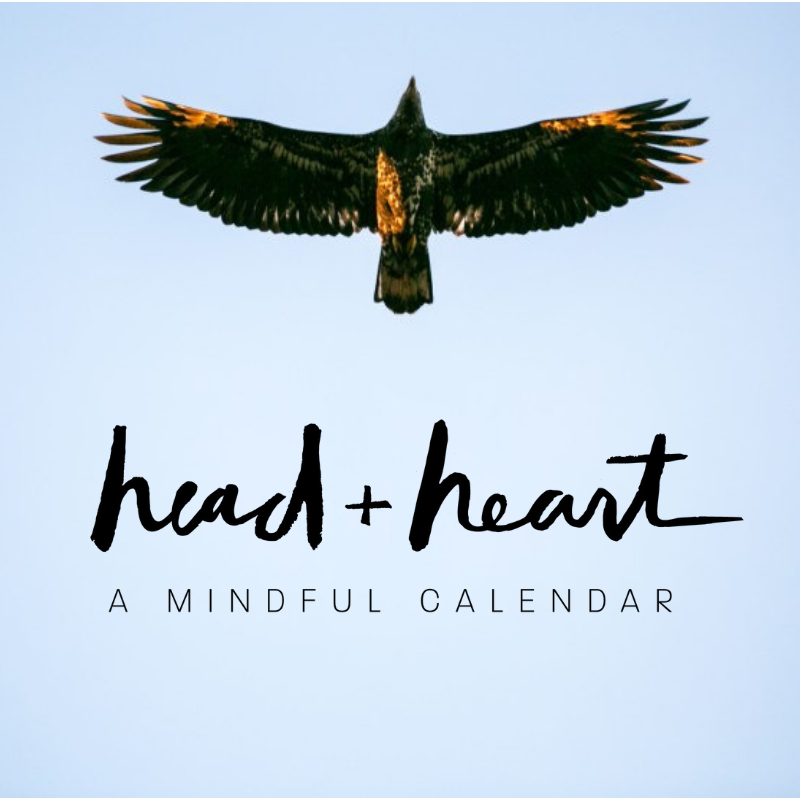 Head + Heart connects people with all of the spiritual, wellness and socially conscious events and teachers across North America. Discover spiritual talks, meditation workshops, yoga retreats, community gatherings, and more. We are here to support your journey from the head to the heart. If you share this on social media, please tag @headplusheart as we are seeking to build community/awareness and would greatly value your support!